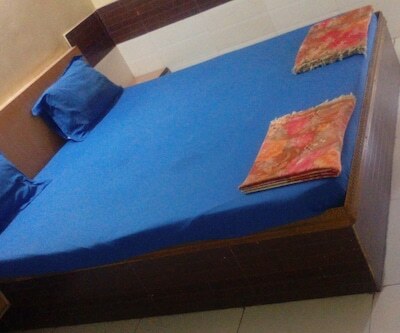 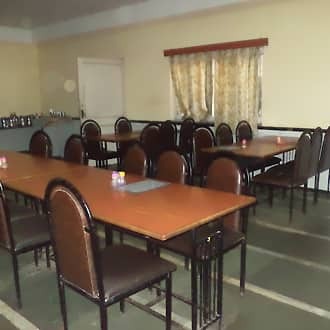 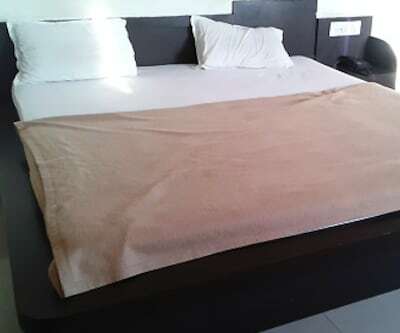 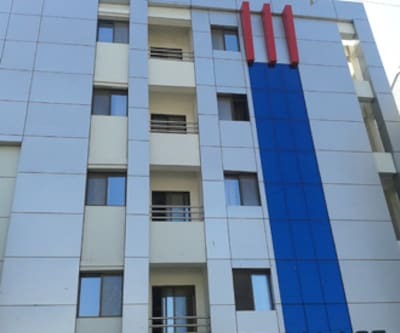 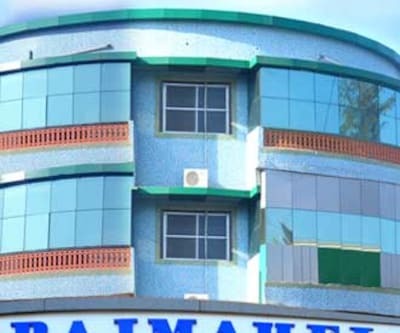 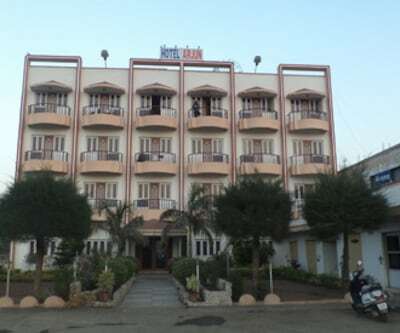 Hotel Arjun is located at a distance of 2 km from the Khambhalia Railway Station and 1 km from the Khambhalia Government Garden. 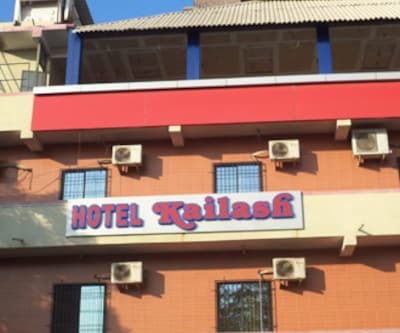 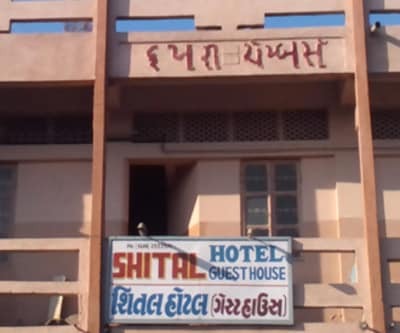 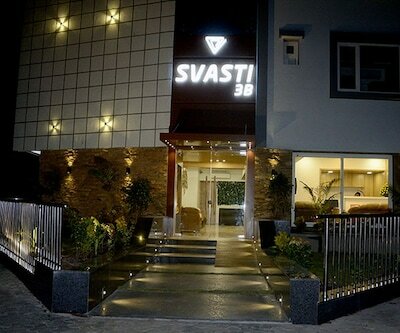 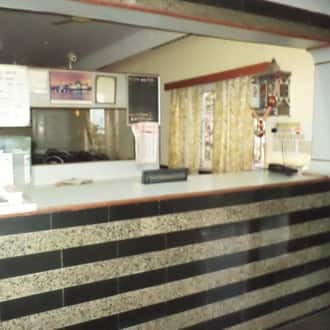 This hotel in Jamnagar offers breakfast services to its guests. 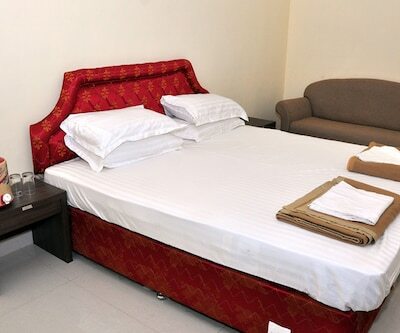 Each well-maintained room is equipped with a television with premium channels, a make up mirror, a desk, a tea/coffee maker, and an attached bathroom.Hotel Arjun provides luggage storage space, front desk facility, and security facility. 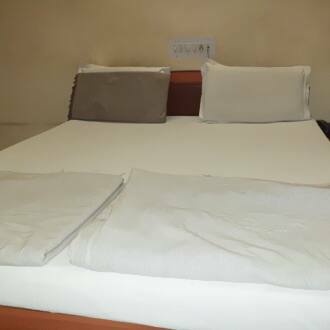 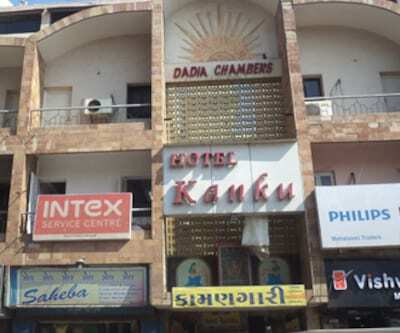 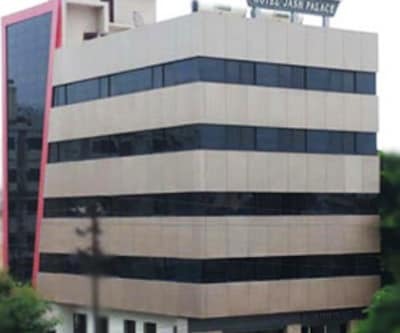 It also offers medical assistance, laundry, wake-up call service, and room service.This Jamnagar hotel operates a travel desk. 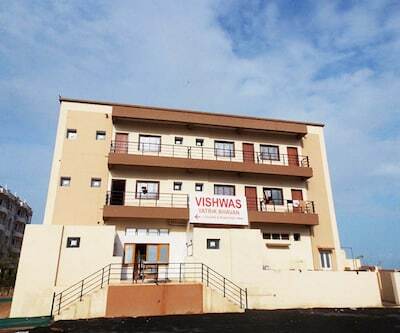 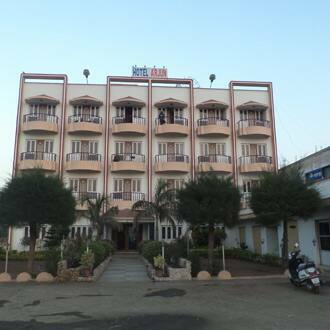 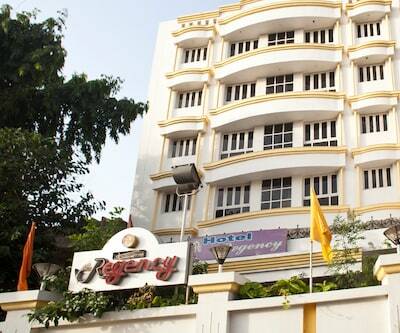 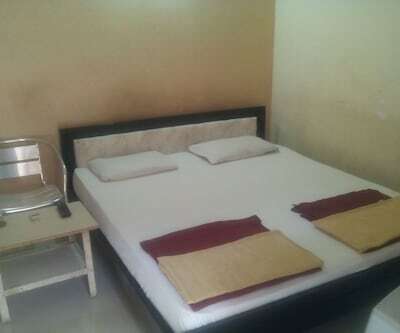 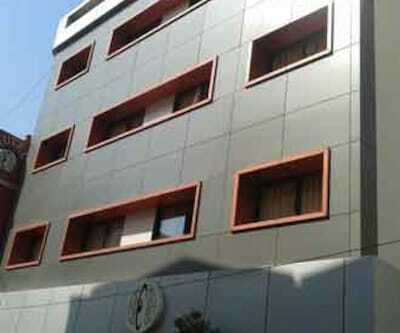 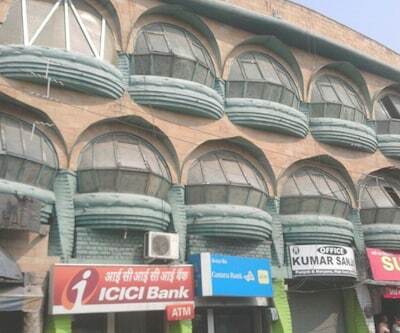 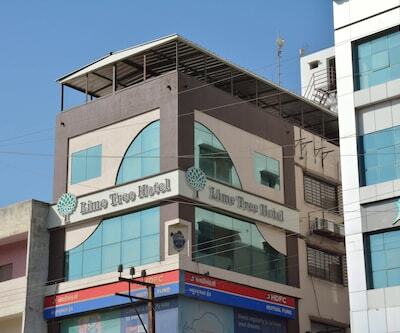 It is accessible from the Khambhalia Bus Station (1 km) and the Jamnagar Airport (52 km). 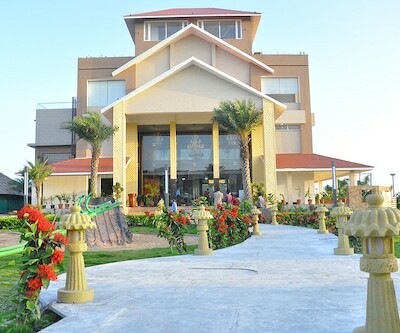 Places worth visiting include the Khamnath Mahadev Mandir (temple) at 1km and the Govind Talav at 1 km.